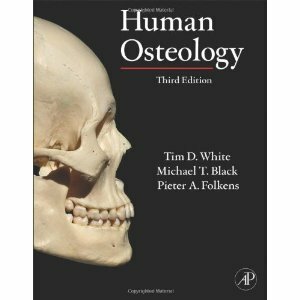 A classic in its field, Human Osteology has been used by students and professionals for nearly two decades. Now revised and updated for a third edition, the book continues to build on its foundation of detailed photographs and practical real-world application of science. New information, expanded coverage of existing chapters, and additional supportive photographs keep this book current and valuable for both classroom and field work. Osteologists, archaeologists, anatomists, forensic scientists, and paleontologists will all find practical information on accurately identifying, recovering, and analysing and reporting on human skeletal remains and on making correct deductions from those remains. This field manual is designed with practicality as its primary directive. Descriptions of each bone contain 1) morphological characteristics useful for identification, 2) other elements with which the bone may be confused, 2) tips for siding, 3) illustrations of varying developmental phases, 4) data useful for ageing, and 5) a summary of developmental timings. Concise, bullet-style descriptions assist with quick retrieval of information. 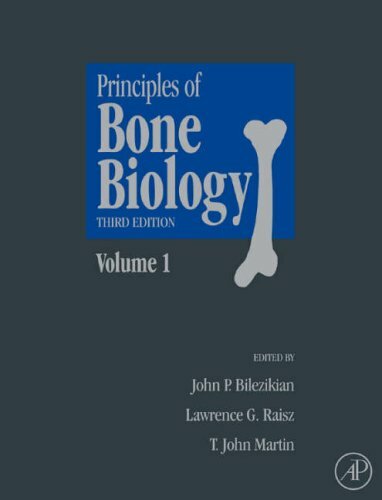 Principles of Bone Biology provides the most comprehensive, authoritative reference on the study of bone biology and related diseases. 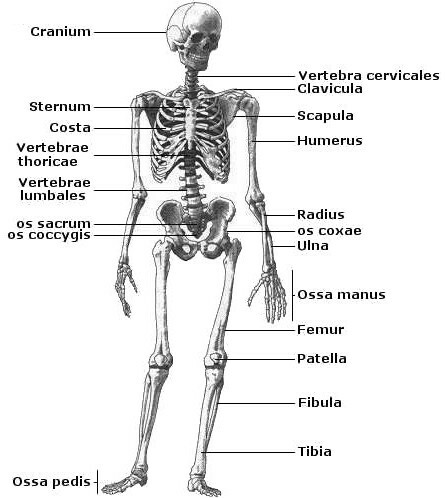 It is the essential resource for anyone involved in the study of bone biology. Bone research in recent years has generated enormous attention, mainly because of the broad public health implications of osteoporosis and related bone disorders. 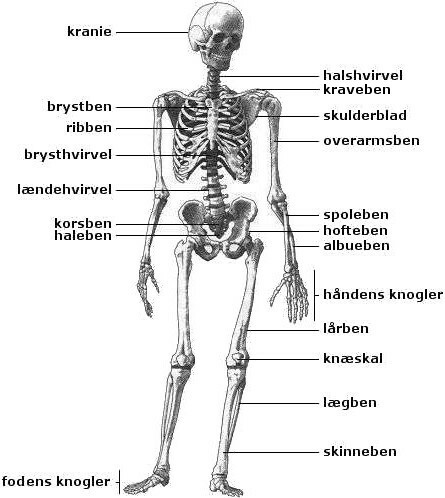 Skelettet, bestemmelse af k�n, alder, mv. 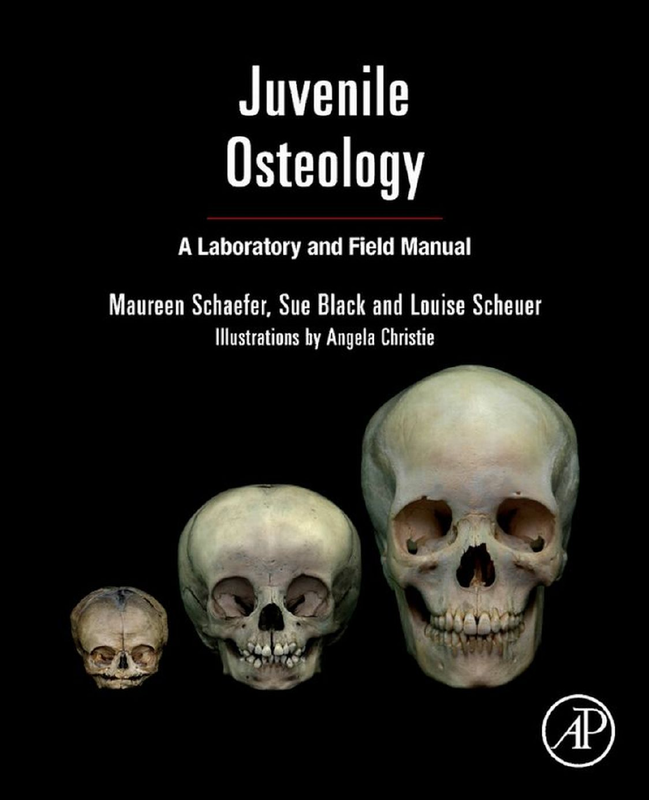 Louise Scheuer: Application of Osteology to Forensic Medicine, Clinical Anatomy, 15, 2002: 297-312. J.A. Buckwalter, et al. 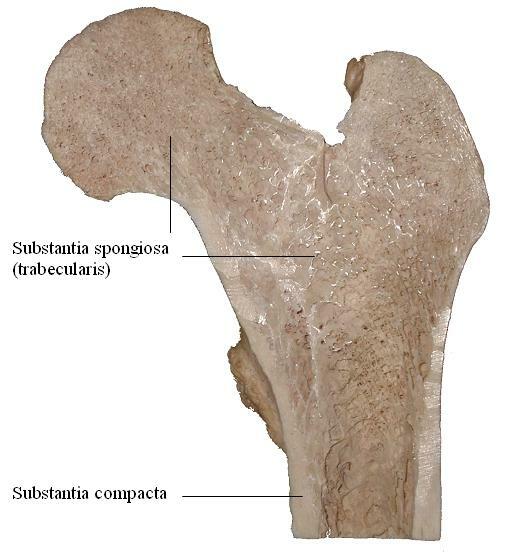 : Bone Biology, The Journal of Bone and Joint Surgery, 77, 1995: 1256-1275. Nadia Rucci: Molecular biology of bone remodelling, Clinical Cases in Mineral and Bone Metabolism, 5(1), 2008: 49-56. Brendan F. Boyce & Lianping Xing: Biology of RANK, RANKL, and osteoprotegerin, Arthritis Research & Therapy, 9(Suppl. 1), 2007 (7 pp). H.L. Wright, et al. 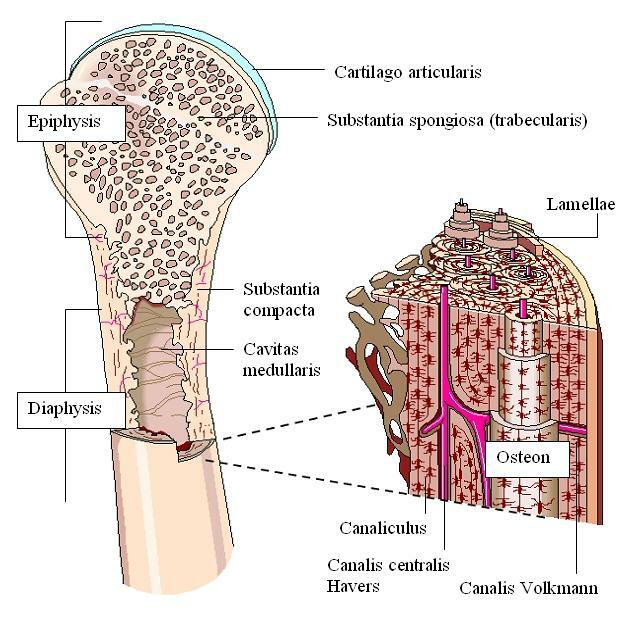 : RANK, RANKL and osteoprotegerin in bone biology and disease, Curr Rev Musculoskelet Med, 2, 2009:56�64. M. Rauner, W. Sipos & P. Pietschmann: Osteoimmunology, International Archives of Allergy and Immunollogy, 143, 2007:31�48. J. Lorenzo, M. Horowitz & Y.Choi: Osteoimmunology: Interactions of the Bone and Immune System, Endocrine Reviews, 29(4), 2008: 403�440. M.C.Walsh, N. Kim, Y. Kadono, et al. : Osteoimmunology: Interplay Between the Immune System and Bone Metabolism, Annual Review of Immunology, 24, 2006: 33�63.